Bicol is known for its beautiful sceneries and delicious spicy food. Sightseeing in Daraga, visiting the Cagsawa Ruins for a perfect view of Mayon volcano and cruising at Sumlang lake. These are just few of the many things to do in Bicol. Another interesting destination is the Kawa-Kawa Nature Park in Ligao. 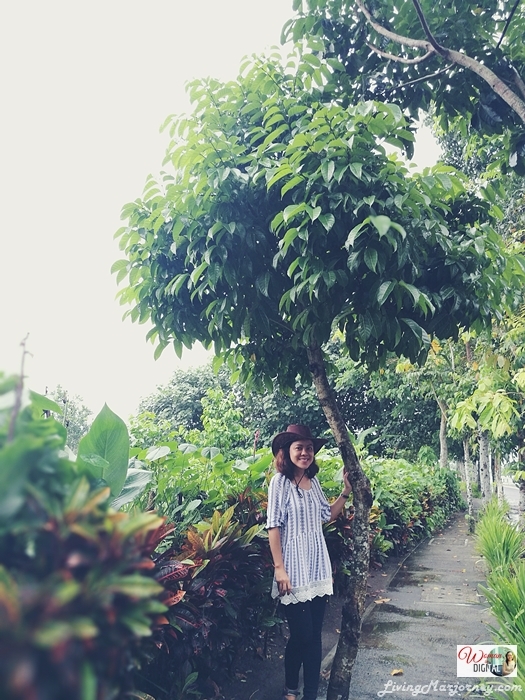 The park is surrounded with organic plantation spearheaded by KOPPA farmers. Kawa-Kawa Hills is located in Tuburan, Ligao City, 2 kilometers from the heart of the city. Kawa-kawa park features huge statues of the 14 stations of the cross. To view this nature beauty, you will enjoy a leisure walk to reach Kawa-Kawa hilltop. We were supposed to visit Kawa-Kawa but it was raining hard when we arrived in Ligao. 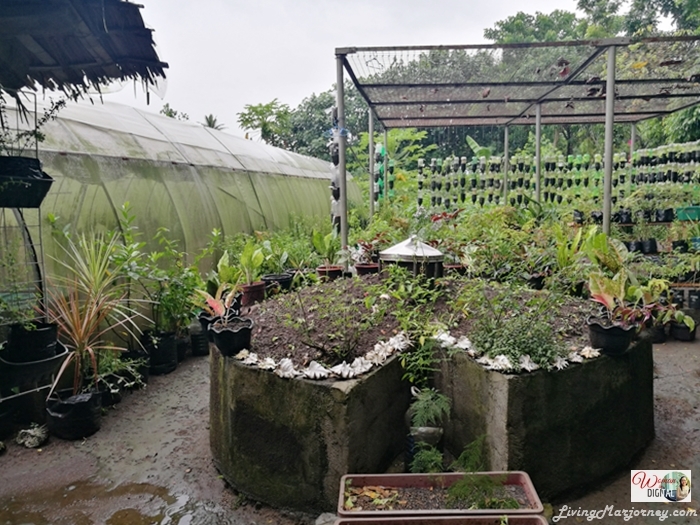 The Kawa-kawa Organic Planters Processors Association (KOPPA) nurtures a farm which has been converted a learning site of ATI. Farmers' field schools are being conducted here as experts and farmers share thoughts and experiences in farming. 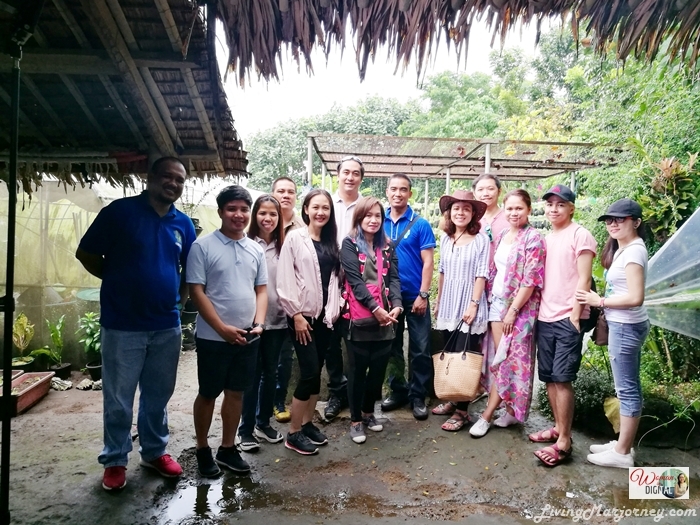 KOPPA farm is a 12 hectare farm maintained by the city LGU. 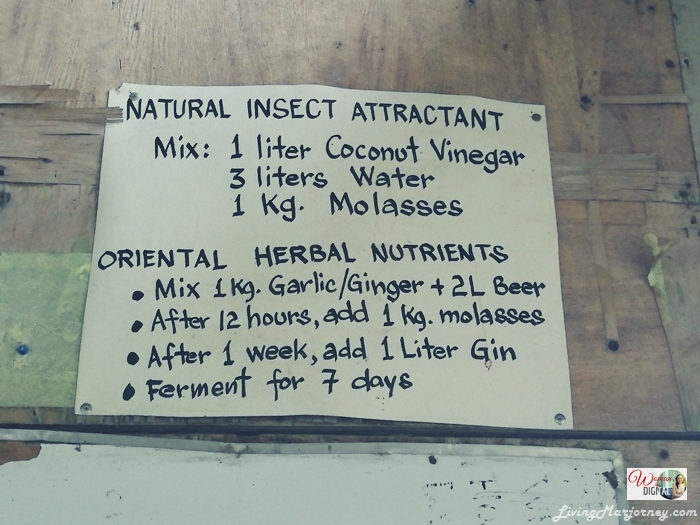 It is home to organic products and practices. Farmers and those who are interested in farming should inquire about the KOPPA's hand-on classes, training and modules. 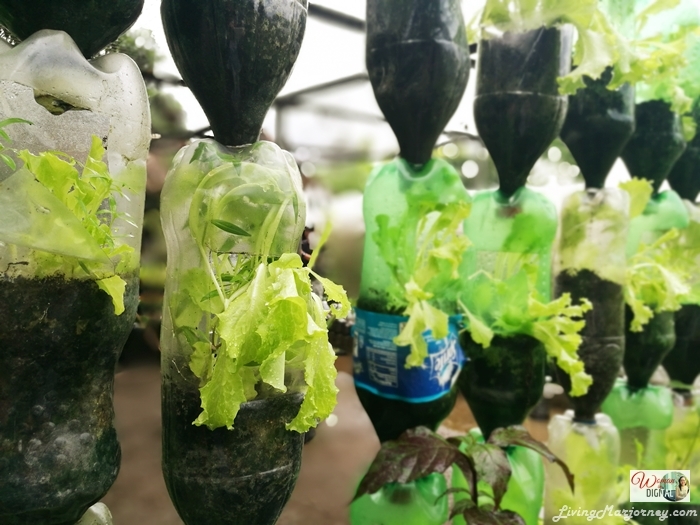 KOPPA farm practices what they call "communal garden". This means that crops are shared by members of the community. In fact, anyone can come here and ask for produce especially those who are in need and the less fortunate. They are also invited to join in the training courses and learn the benefits of organic farming. We met some of the members or KOPPA lead by Dexter Mendoza. 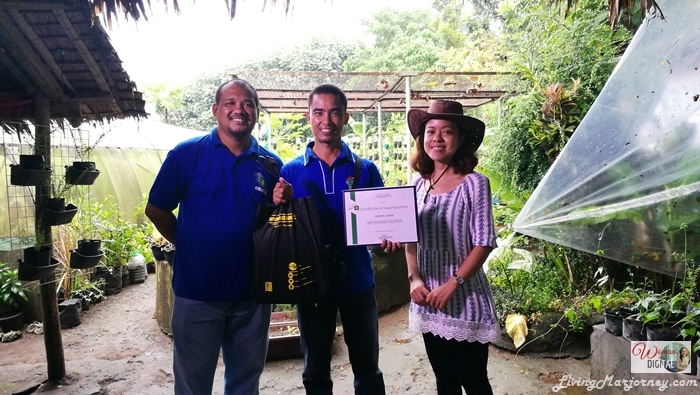 Gino Morillo and Cheryl Requisa gave us a brief introduction about the farm. 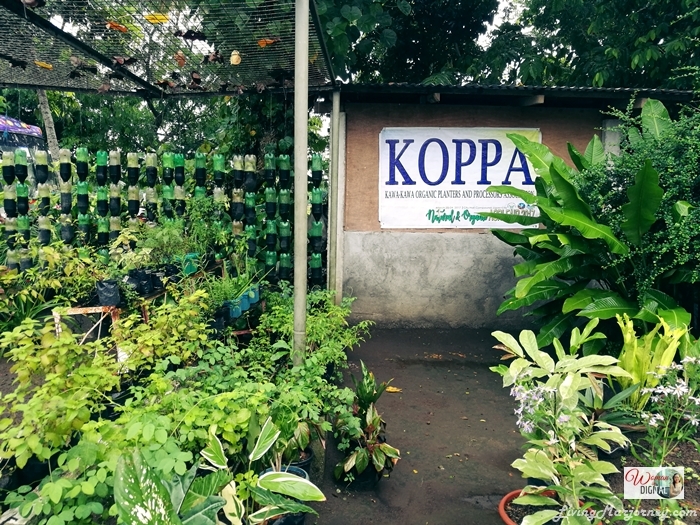 Just like other organic farms we visited, KOPPA promotes integrated and diversified organic farming system. The grow African Night Crawler, a farmer's companion that works 24 hours, 7 days a week. 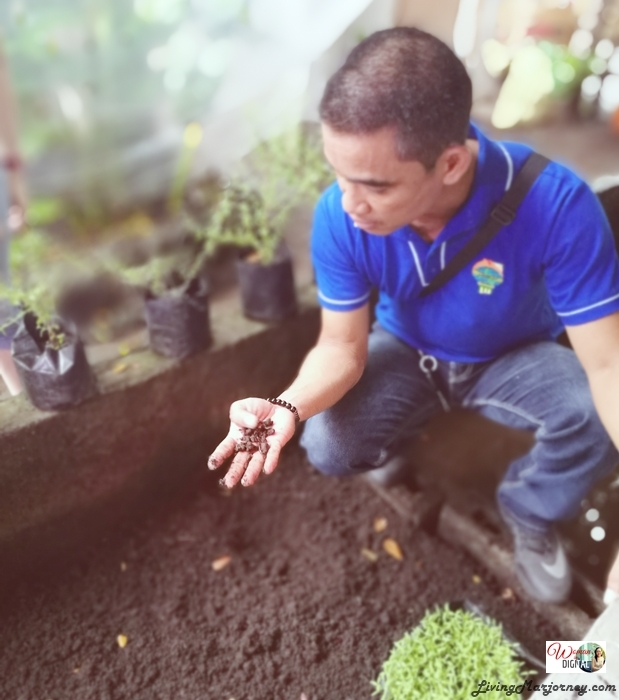 The worm's manure (vermicast) are used as a fertilizer to the crops. Major crops at Kawa-kawa are cacao, pili, sweet potato, sunflower, strawberries, lettuce and different types of herbs. Here's a photo taken with a pili tree, "the next tree of life". 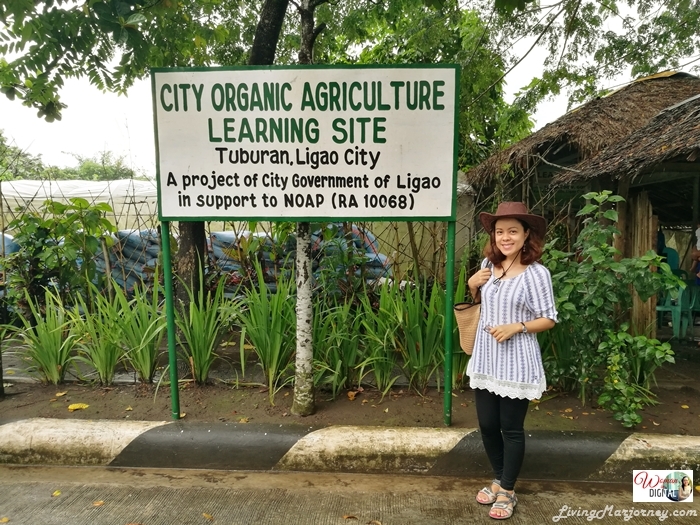 Our farm tour in Bicol region has taught me additional information on organic farming. It's nice to know that Bicol's finest such as pili and cacao are still abundant in the region. We missed the Kawa-Kawa hilltop tour but I will definitely come back, maybe this summer 2018. Until next farm tour. 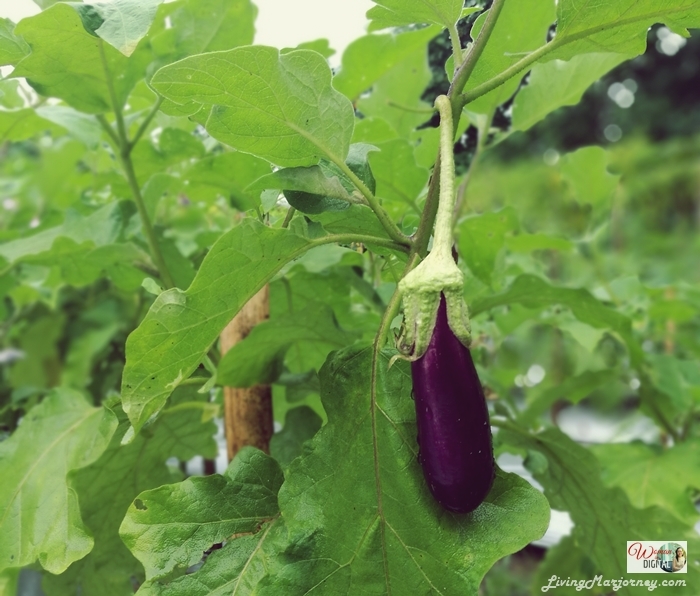 I hope you'll visit other featured farms - Sonrisa, Dacara, and Kalikasan Organic Farm. I really like Bicol and hopefully, I get to see more of these places you've shared.